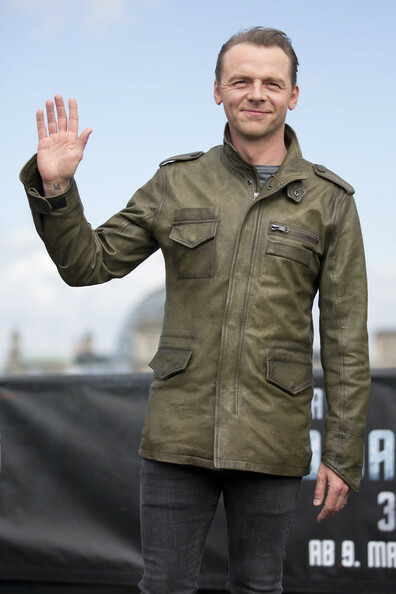 Simon Pegg wearing his first Soul Revolver leather jacket - Reese. 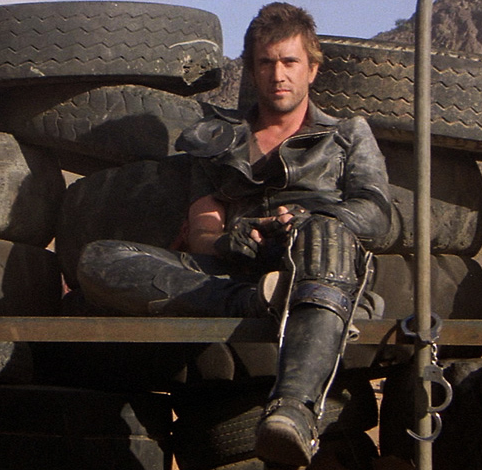 Are you ready to buy your first men's leather jacket? Don't go out and score one on a whim. 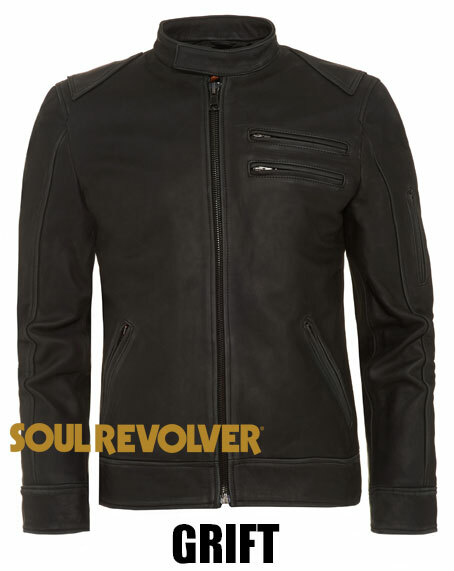 A leather jacket is a seriously cool investment that's meant to make you look great for a long time. Here's your guide to shopping for your first one. 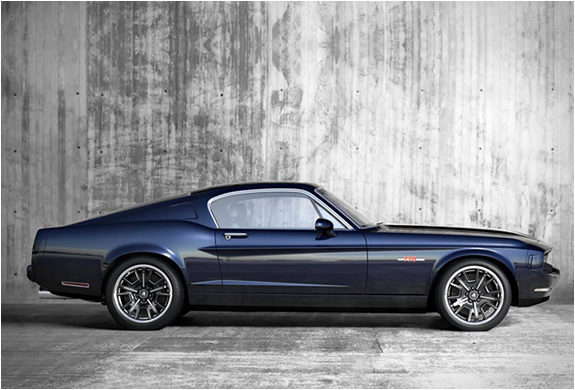 The Equus Bass 700. Modern Classic or an Abomination? New Year, New Leather Jacket! We only went and bloody did it! We have officially launched our fourth SoulRevolver.com website. To celebrate, we are offering a 15% discount on all mens and womens styles, including the new SALE section! Simply enter code SRV4 during checkout. Come with us as we remember our previous website incarnations along with an important message about our pricing.. Previously only available in our heavier Italian calf leather, you can now buy the Flint style leather jacket in Antique Brown Italian lambskin. 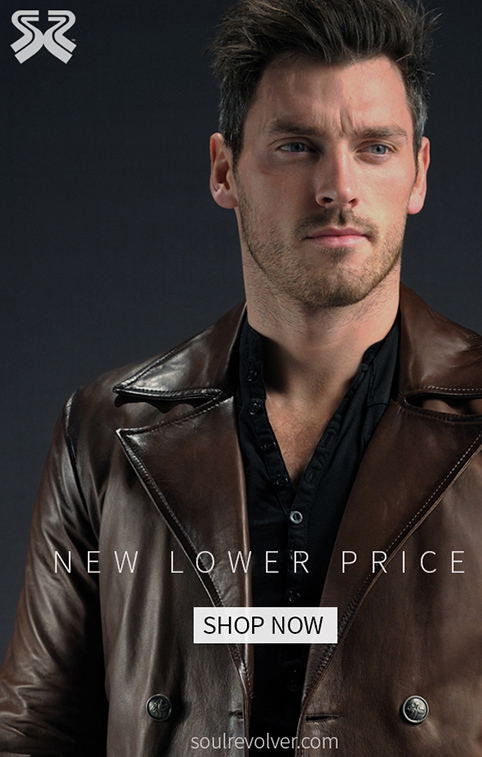 Today Is A Great Day..
..for today we celebrate our new lower prices across all leather jackets! WTF?? I thought you were selling the jackets at the lowest price already?? What's your deal?? Yes, we were, and now we are able to lower the price due to some good prices at our tannery and a nice discount from our factory. So, instead of taking more profit, we are cutting those savings on the final price of all leather jackets. It is similar when we offer sales based on leather price and our amazing Italian factory being very generous. This time, we are trying something new. 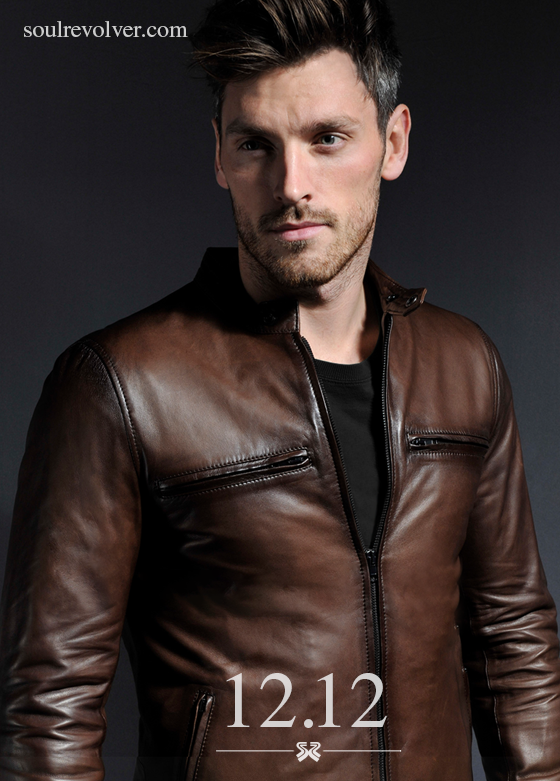 We are continuing to add our Italian calf leather to the following jacket styles, including a brand new one - GRIFT. 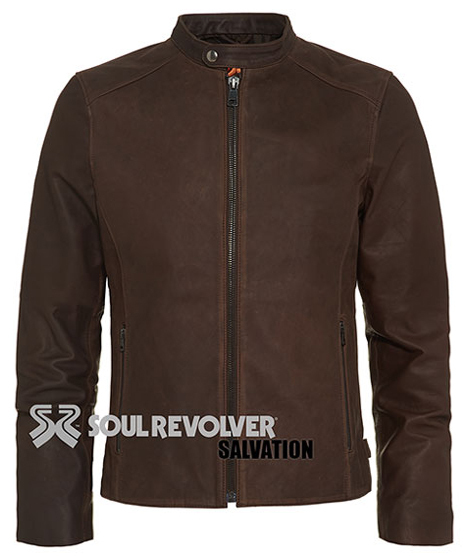 Easter is again upon us, so to celebrate the long weekend (in the UK), how about 25% off a Soul Revolver leather jacket? 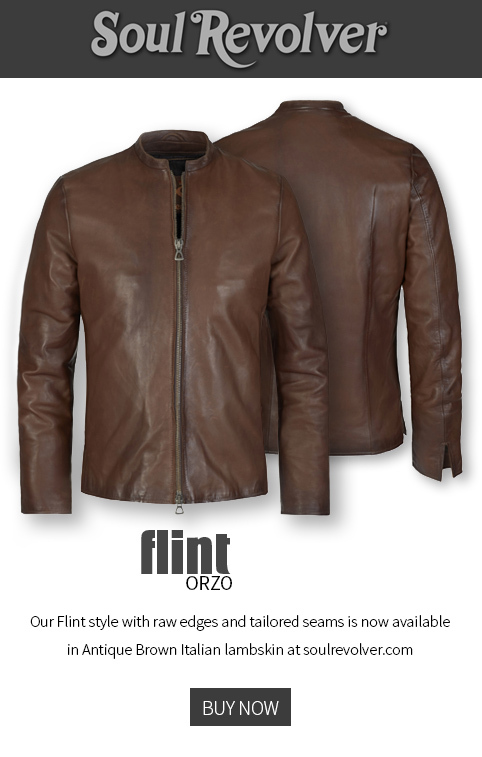 Four new leather jackets released using our Italian calf leather - three in brown and one in the new black leather.